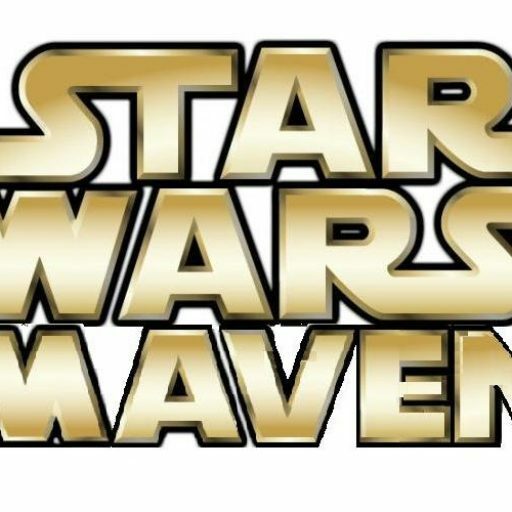 I decided to call this website Star Wars Maven as an indication that, as the term “maven” would imply, it should serve as a place to accumulate Star Wars knowledge. Since I began this website before the announcement for the canon makeover, I had intended to focus on the visual material in television and movies. However, once the canon announcement had been made, I began to get curious about novels and comics. Thus, there has now been a fair amount of content on the site that is about the printed content in addition to tv and movies. 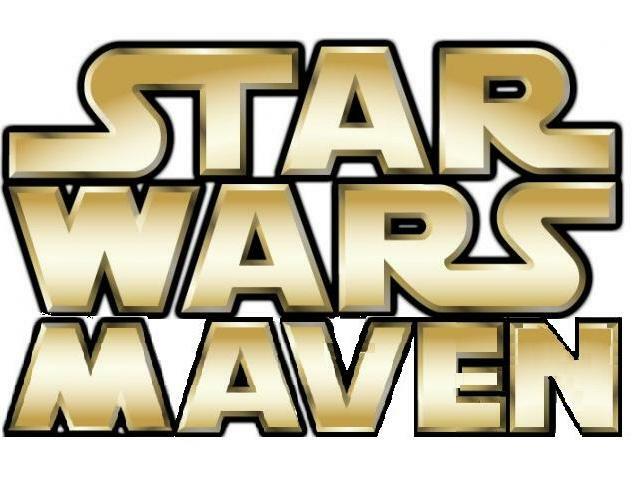 *Having written weekly about Star Wars at Drew’s Views for nearly four months, I realized I needed to spin-off this separate website to dedicate to my Star Wars writings. So, on 20 April 2014, I launched this website for my Star Wars writings. I have cross-posted all of the posts that originally appeared on Drew’s Views about Star Wars up until 20 April 2014 and will be posting original content here since then about Star Wars.